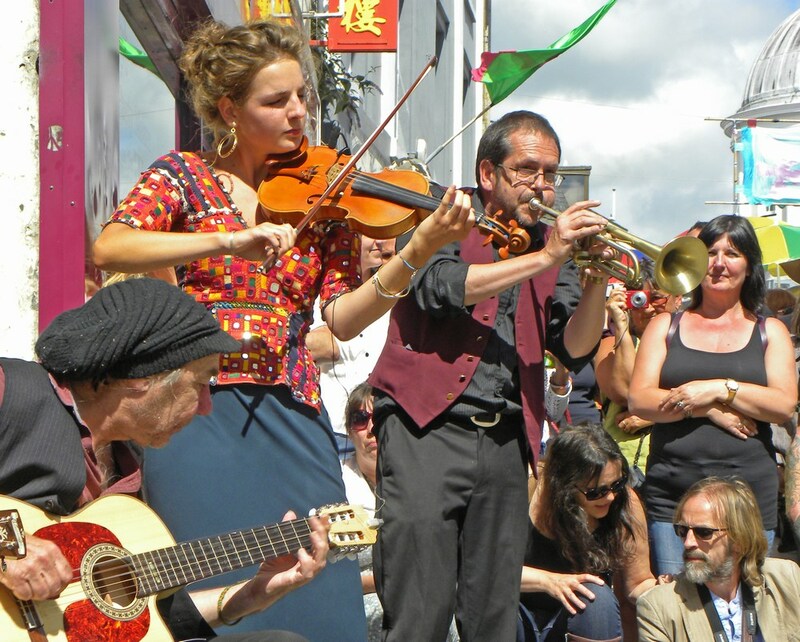 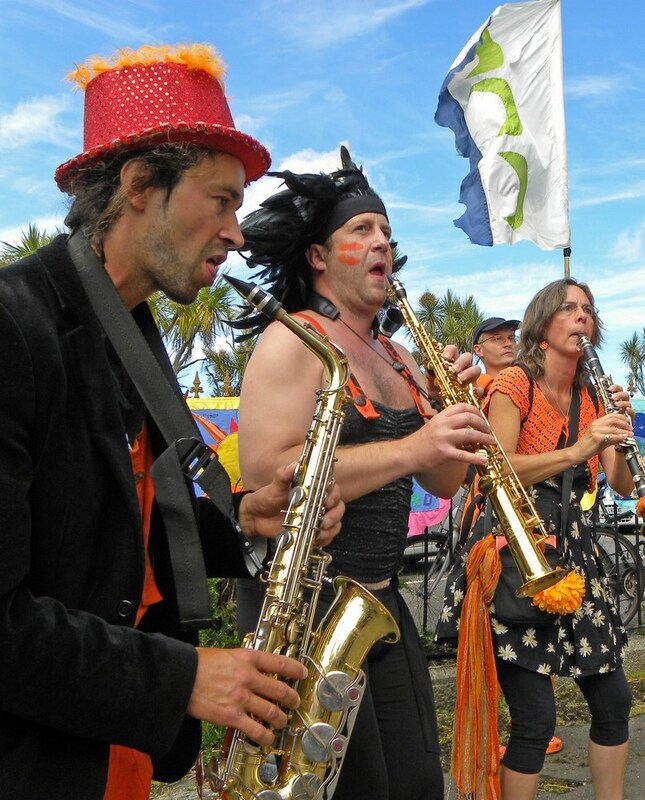 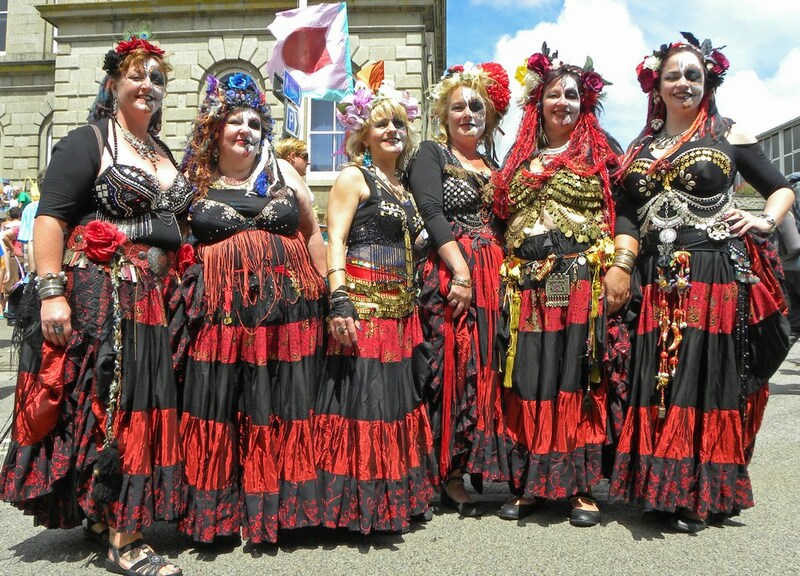 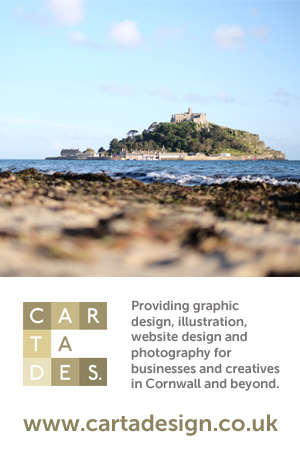 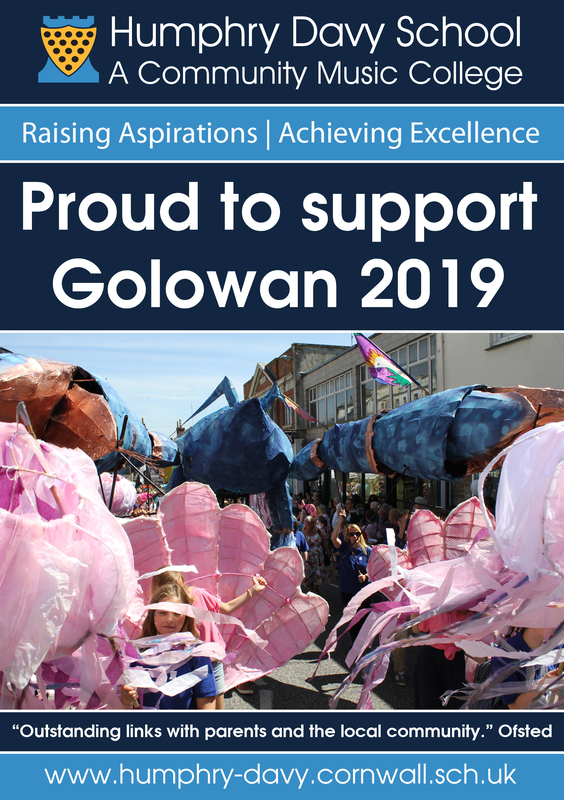 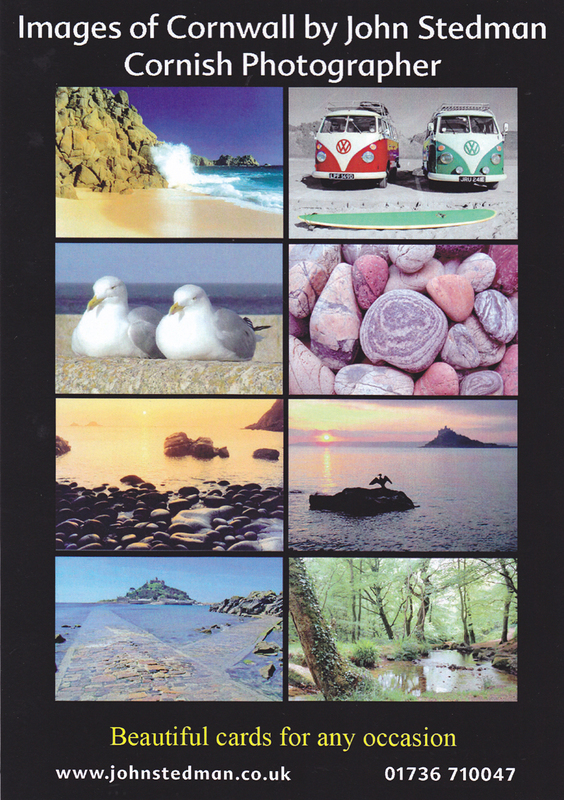 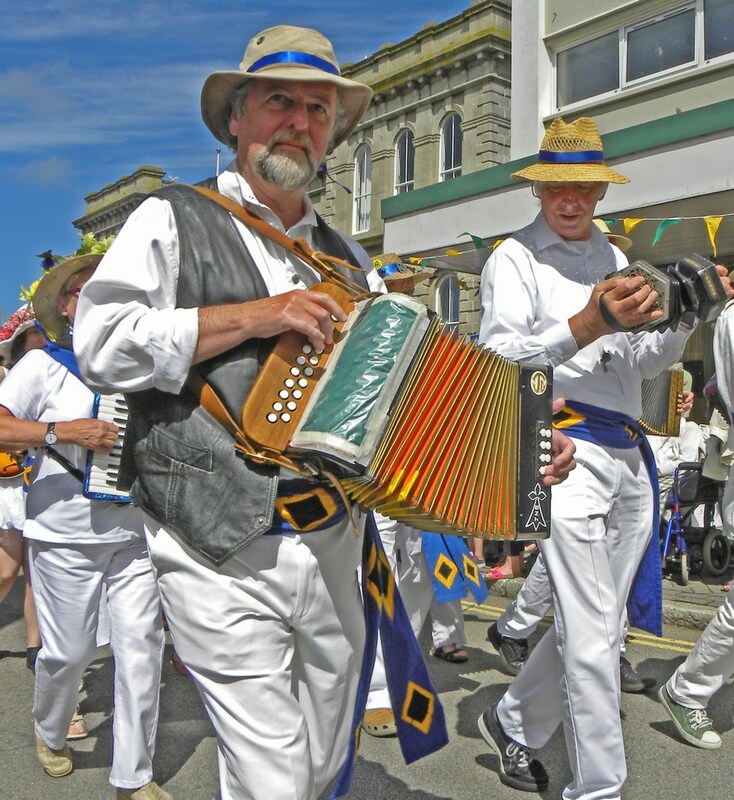 The theme for Golowan 2014 was ‘Golowan Goes Global’ and there was an emphasis on the celebration of world music, dance and food and on the history of the Cornish Diaspora. 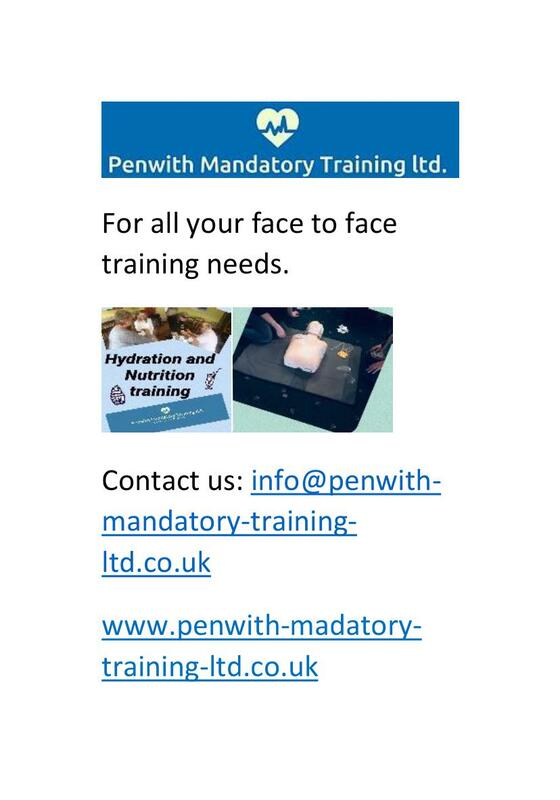 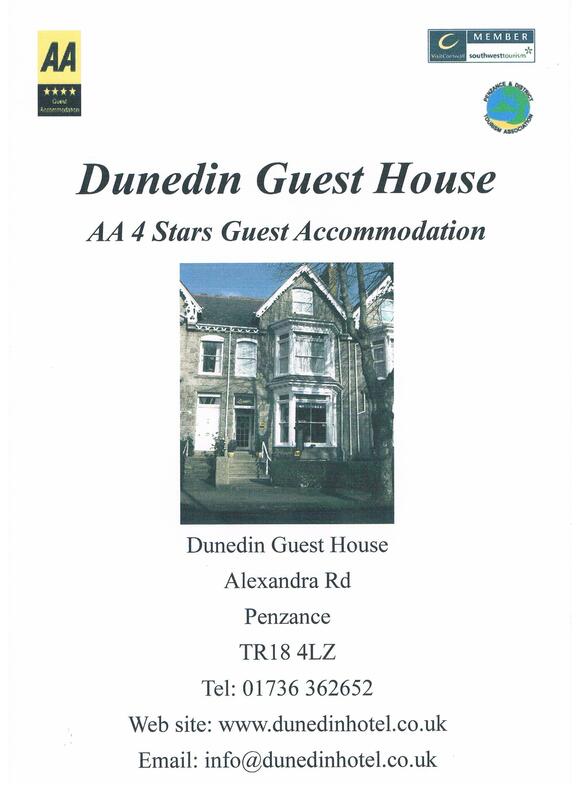 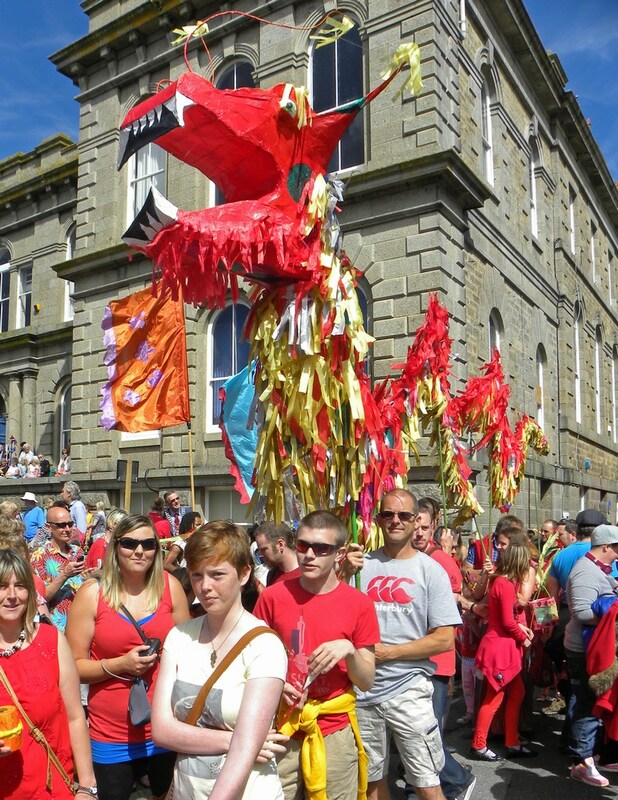 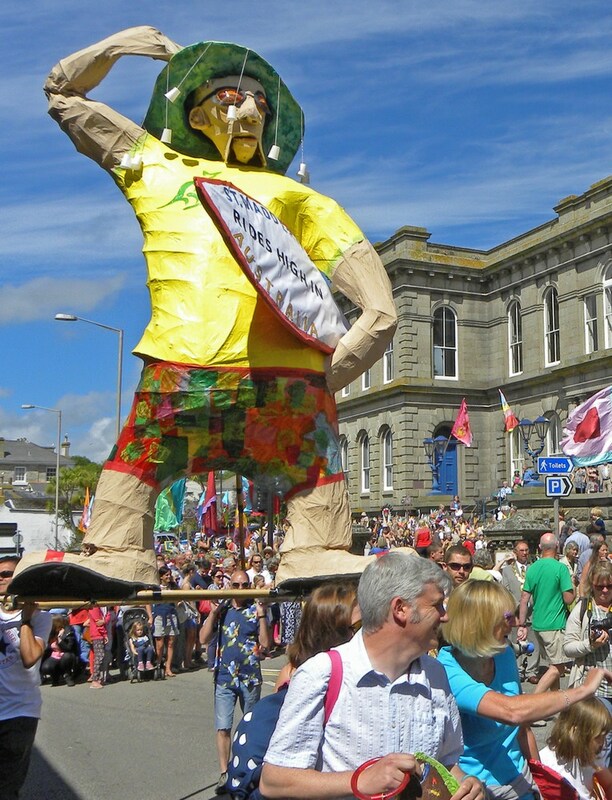 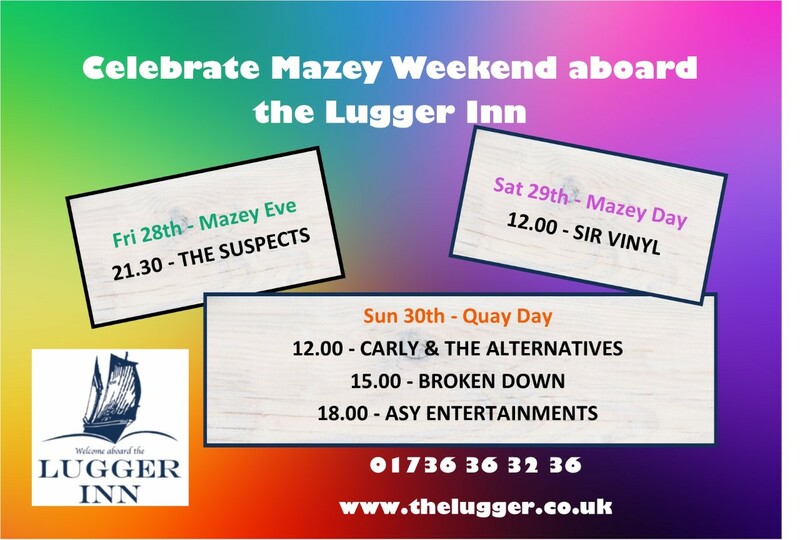 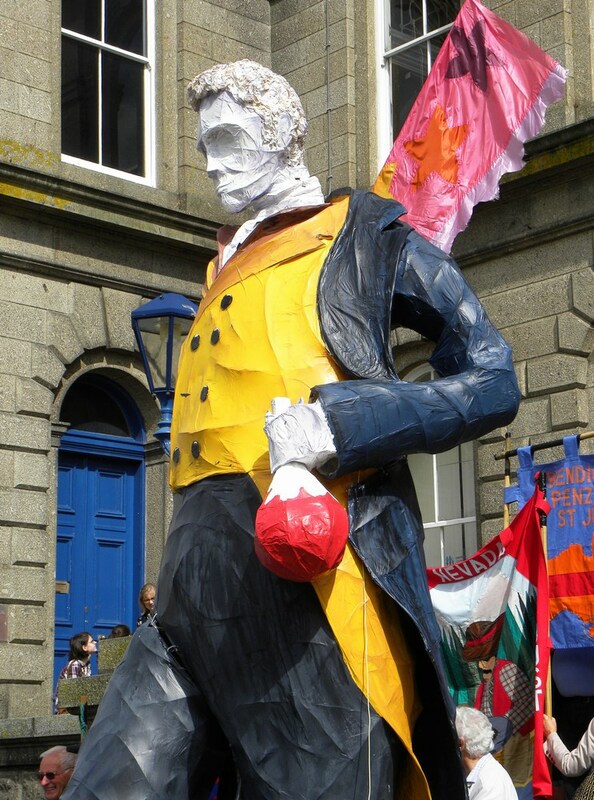 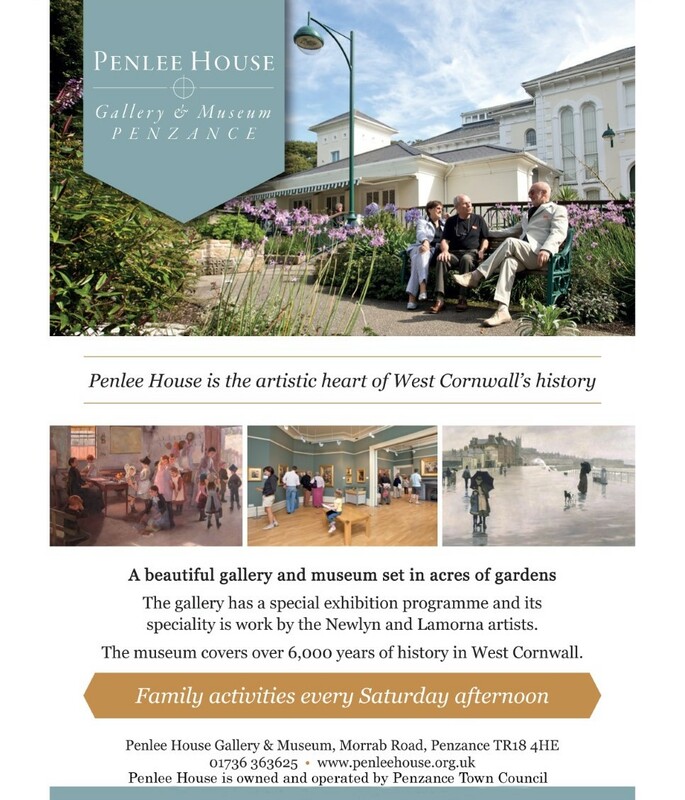 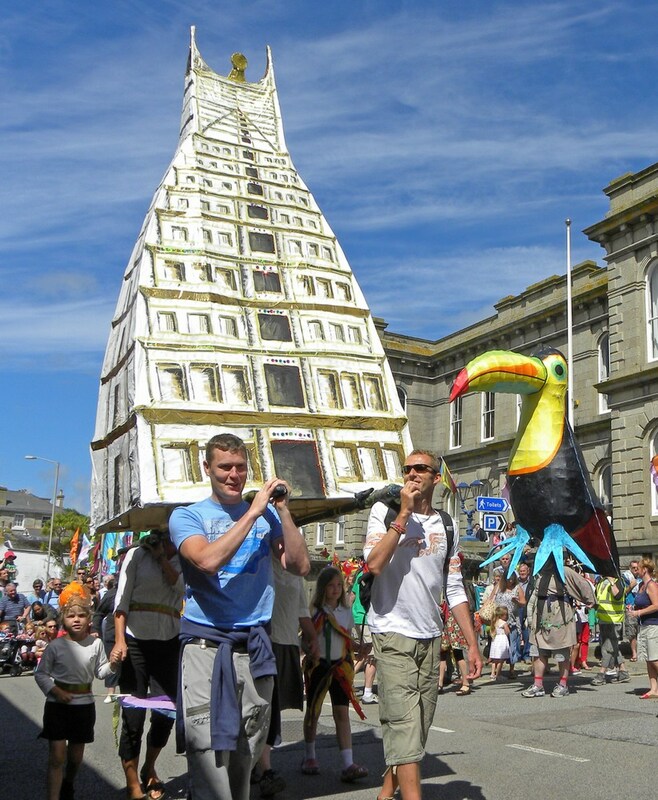 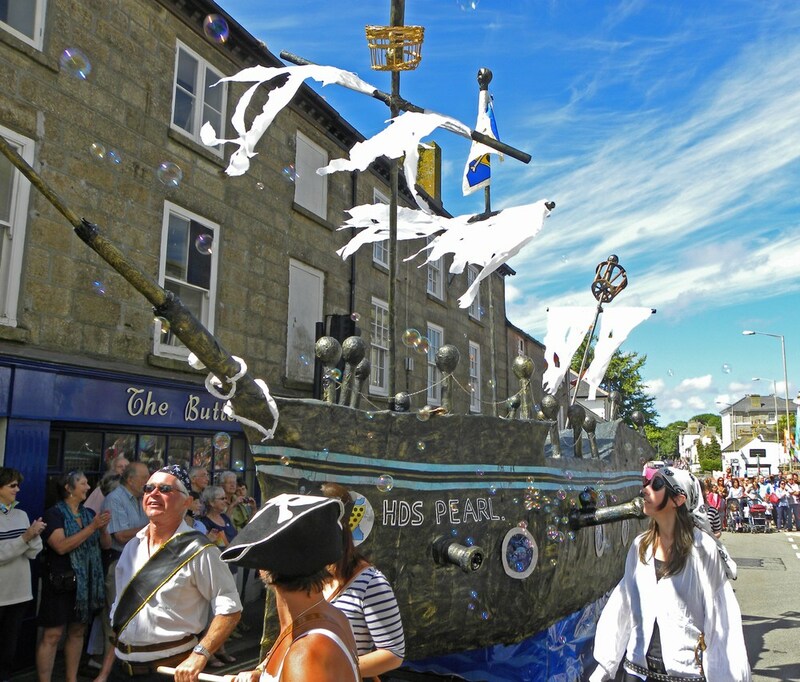 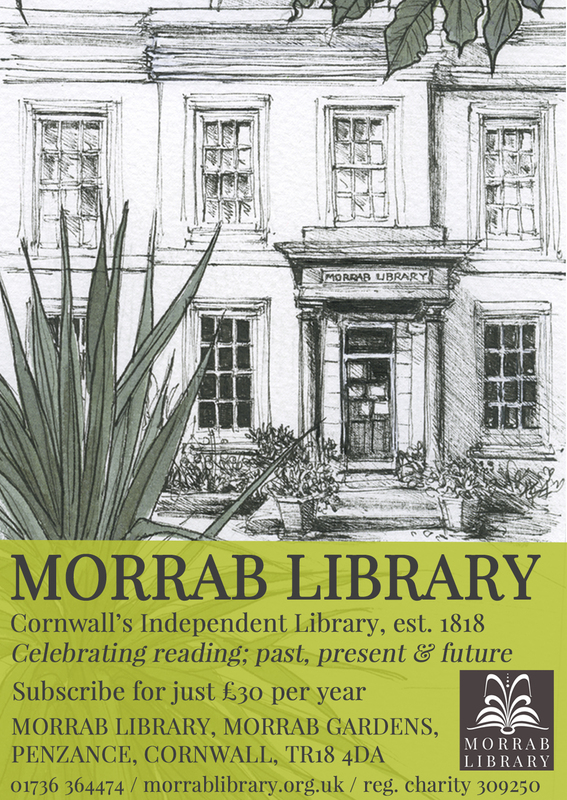 This was the year when local schools and community groups excelled themselves – a Chinese dragon, a giant Australian surfer, a Cornish lugger and a Hindu temple all featured in the parades and a giant Humphry Davy walked through the main streets of Penzance! 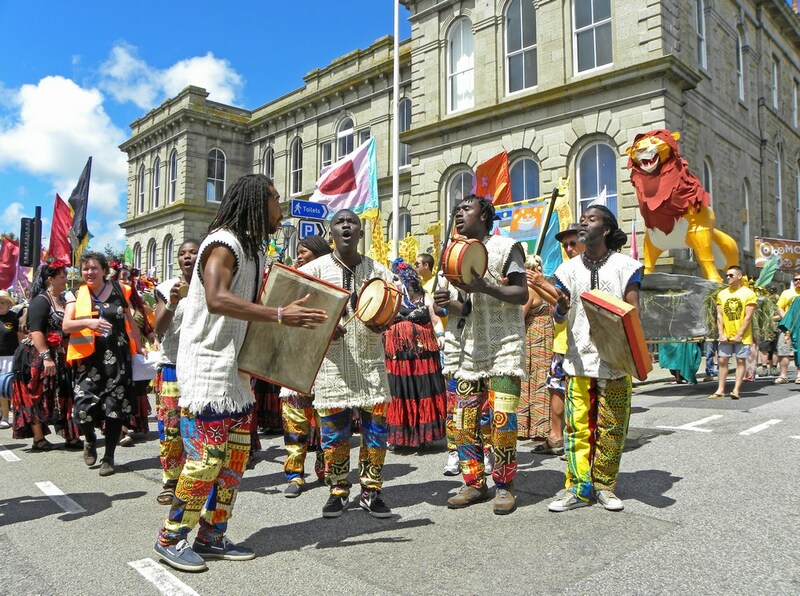 As well as the wonderful international themed parade images, visitors to the festival enjoyed some fantastic entertainment.